According to Ray J, his dog has been dognapped. Just last week, it was reported on his wife’s Instagram that their dog was missing. She uploaded a picture of the dog with a caption begging people in Woodland Hills to help look out for the dog and send her a direct message if they had any information about their furry family member. The dog, a 3-year-old Maltese, is called Boogotti. 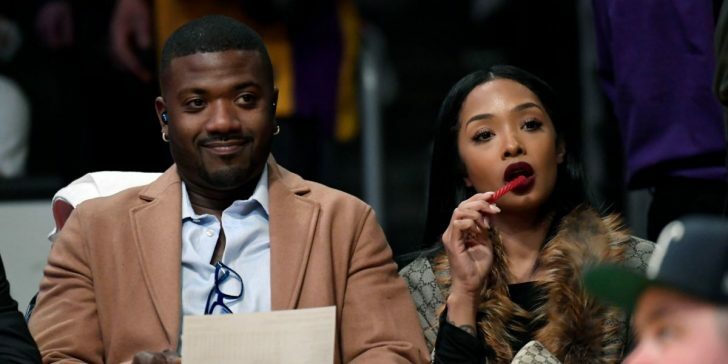 More twists to the dognapped story were revealed by Ray J in an interview session when he admitted that the dog is not just missing but stolen. He said he got some information from a reliable source about how someone was seen putting the dog in a car and driving off. He also said the person responsible for the dognapping is a man in his early 20s and drives a Dodge Charger. Now Ray is begging him to return the dog as soon as possible. According to him, Boogotti is more than a pet to the family, they consider him as their child, and they are really worried that right now, the dog could be on the streets all by himself. The singer also promised that if the guy that took the dog brings him back, he would be given whatever he asks for. His wife, princess later announced via Instagram that they are willing to pay a sum of $20,000 as a reward to anyone that finds the dog. Moments after Ray finished the interview about the dog, princess took to Instagram to threaten legal actions against anyone responsible for taking the dog. Princess Love explained that they have the dog thief, and his car on camera, and they are giving an ultimatum of 3 days to either return the dog and collect the monetary reward, or face legal actions. She made further threats by saying she would personally track down the thief by every means, involving both the police and other strong forces of LA, and she would not stop until she eventually gets the person that did the terrible act. She advised the thief to resolve the matter peacefully or else he would end up regret the outcome. 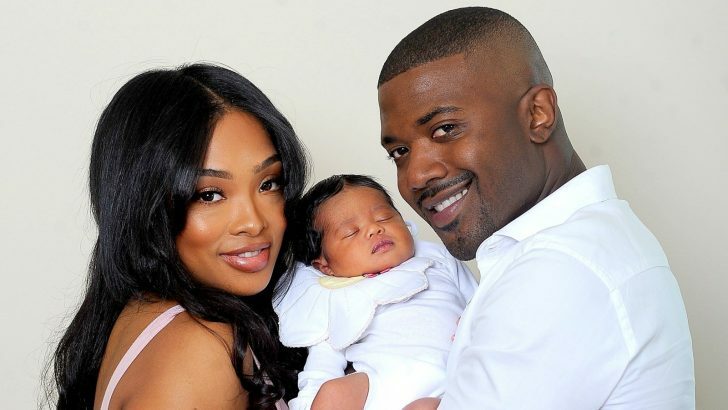 The couple welcomed their first child together just last year having been married since 2016. Ray took to Instagram to explain how happy he was for the birth of his daughter, saying he is a proud man and no word can explain the feeling of being a father. Ce chauffeur d'autobus a glissé un mot dans le sac à dos d'un élève et a été choqué par la réponse de ses parents !